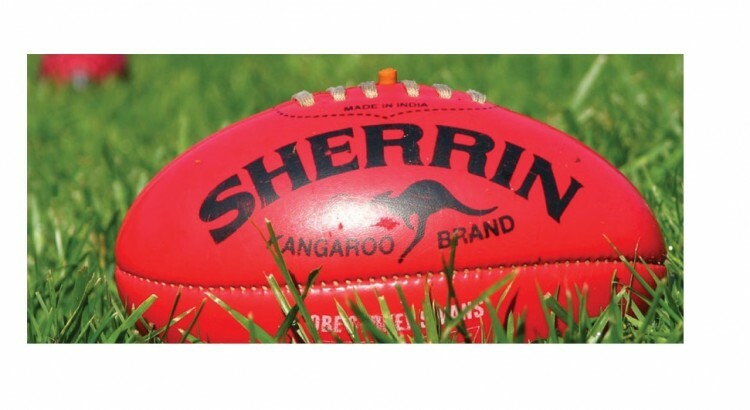 Join this new junior club in its inaugural teams playing at Aquinas College Ovals in Ringwood. The 2015 Vote Count was held on Saturday 12th of September in the club rooms with over 50 players in attendance. As always it was a terrific day for all involved and both counts went down to the final round before we knew who the winner was.